During my trip up to Marshfield, Jake and I decided to go to Stevens Point. Jake went to UWSP and I spent a lot of my college time partying there. 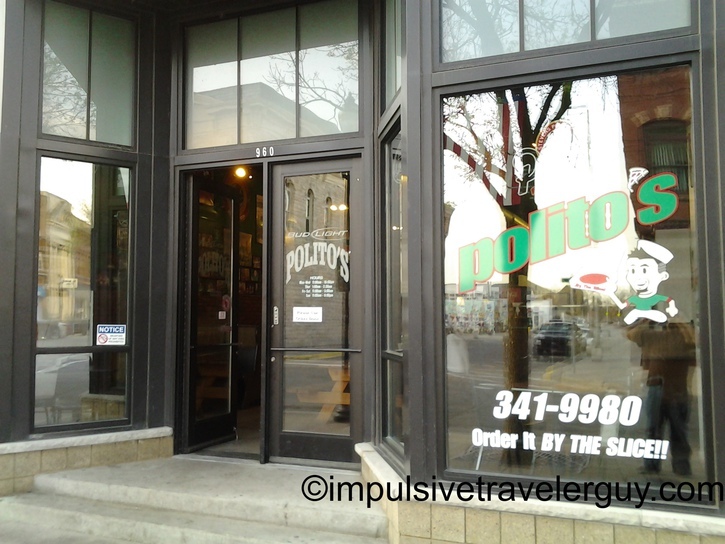 One of the stops we had to make was Politos. 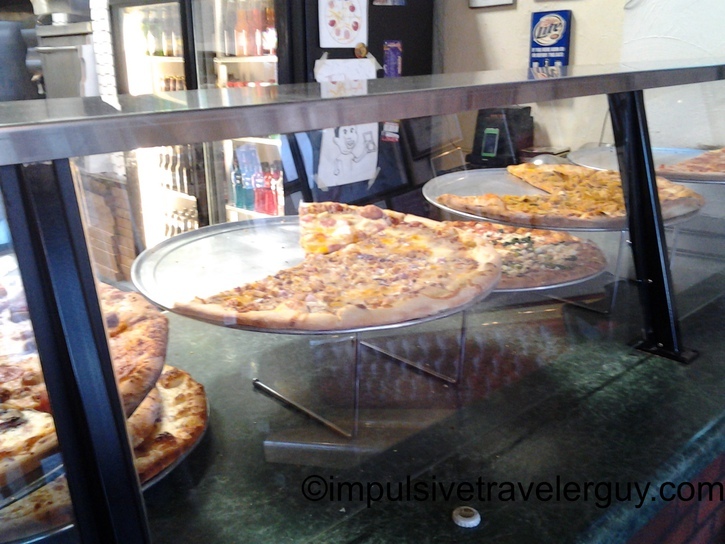 I’m still trying to find a place in Austin that’s not on 6th Street that sells pizza by the slice like Politos. 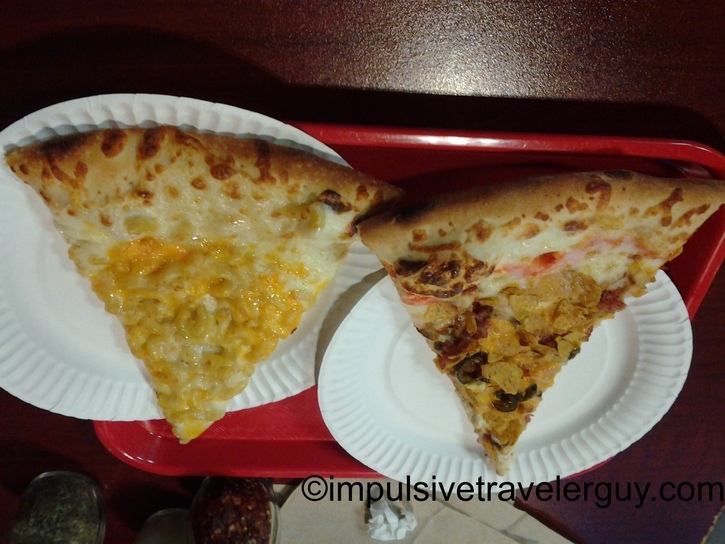 I decided to get a slice of the mac and cheese pizza and a slice of the taco pizza. 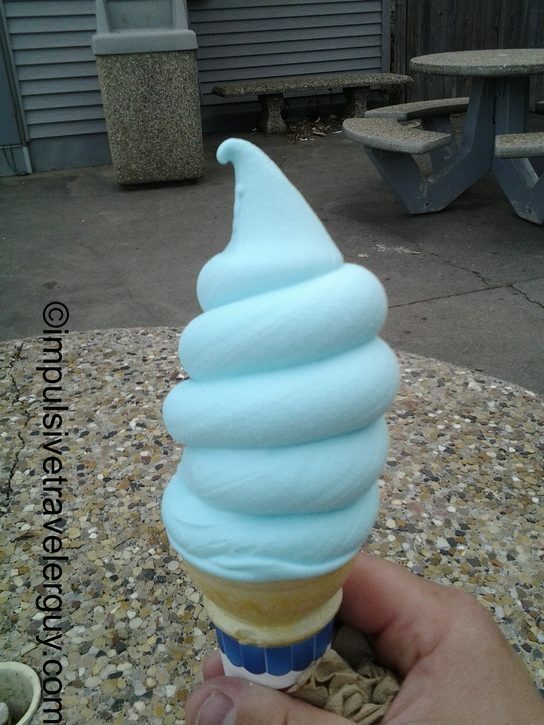 For desert we went to Belt’s ice cream. 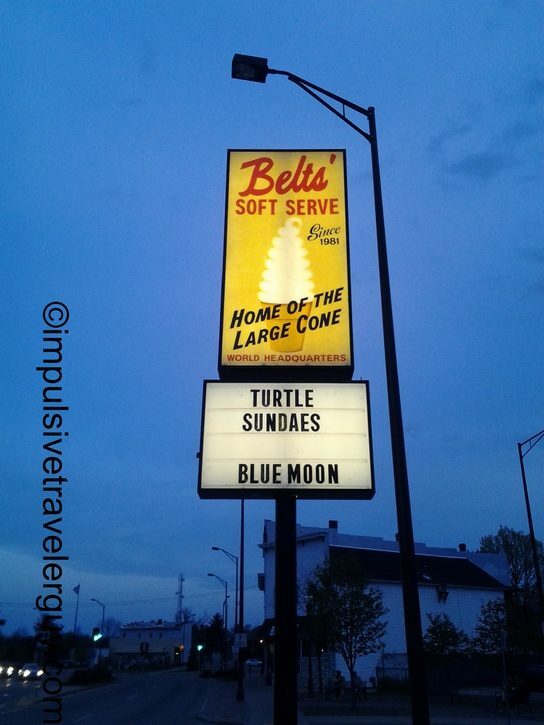 I had to get a flavor that is pretty much only in Wisconsin: blue moon. We then dropped by another buddy, Alex, and BS’d for a while. On the way home we hit some decent storms. They were in the forecast anyway so I had to leave the Cougar garaged. Going to Point was definitely a good alternative to cruising.